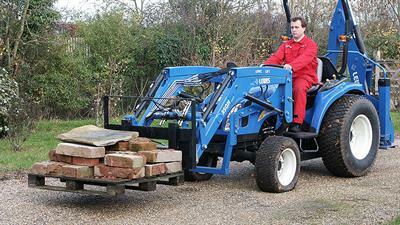 The 35QH Series loaders are designed for the more professional tractor user. With a bucket quick hitch system as standard and a parallel lift option, this loader is designed to meet the requirements of the most demanding operator. 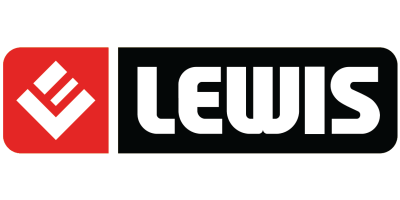 No reviews were found for Lewis - Model 35QH - Loader. Be the first to review!